21:04 – A pile of magazines! 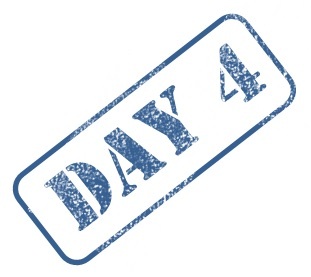 It’s day four of this years first 21 day declutter challenge. A few years back, I would buy a lot (a lot) of magazines every month. They were mostly interior/garden magazines, with a few technical ones thrown in. I have also been subscribing to a private economy magazine for years. Around comes 2014 and I decided that one of the goals that year was to massively reduce the books/magazines I would buy. I did so well during 2014 that I continued in 2015 and also 2016. With the exception on the private economy magazine that I get 11 times a year, I think I have bought something like 3 maybe 4 magazines since the end of 2013. That was until a couple of day ago, when I decided it was time to let them go. Since some of the magazines still had some valid articles/photos, I decided to keep those particular ones. What I have done over the years (every time I clear out my magazines) is to tear out stuff I would like to keep and I collect them all in a small magazine box. When I need a interior/garden “hit”, I will sit down with my box and look through it all. If anything in the box no longer takes my fancy, I will get rid off it. This way my tear out magazines box never fills up. A small pile to keep, and 58 magazines out-the door! You are re-inspiring me to get back to the paper purge, Anne!! After my 7 seconds series, that is! I’m with you on that one… I’ve been working a little on the paper stuff during the flu.. my next post (hopefully tomorrow) will show the result of that particular task 😉 Still have loads of paper to go through… next month maybe? Whenever you can, my Queen! Don’t push yourself too hard. You’ve been too sick for too long already! I know you won’t! Just please, be kind to yourself! Good for you, Anne. I did the same with Florida Life magazines last year ~ kept one issue and ripped out a few articles and recycled the rest of the stack. Waiting rooms are also a great place to “drop off” some of our magazines, but this time around they were really old (2010-2012) and since they were mostly interior magazines you know everything in them were already outdated. So they went in the recycle bin. 58! That’s awesome!! Yay!!! 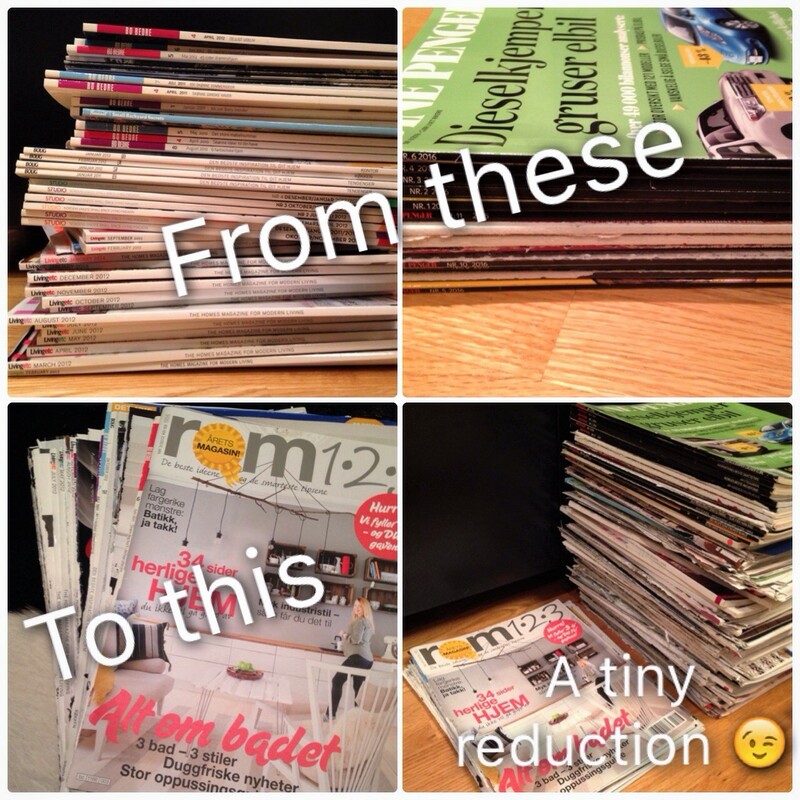 I love getting rid of magazines. I had a couple that I was keeping but finally got rid of them. Yeah, I’m down to just 3 or 4 now, for my own browsing needs 😉 it was great to see them go out the door!